Watch the Delta Grow began as a collaboration between Louisiana Sea Grant and the LSU Coastal Sustainability Studio to raise awareness about the rising Wax Lake Delta. 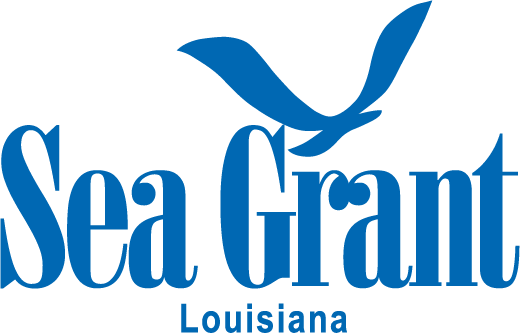 Louisiana Sea Grant worked to collect data and develop lesson plans highlighting the deltaic land building processes currently underway along Louisiana's coastline. This unique area serves as stark contrast the rest of the state's coast which continues to disappear.